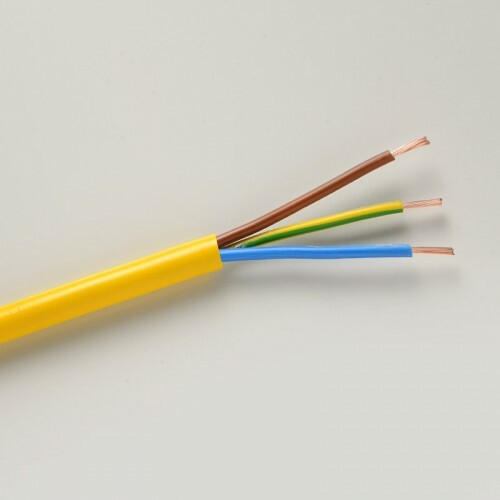 We supply the cable for major transportation, industrial and commercial projects across the UK and throughout Europe. 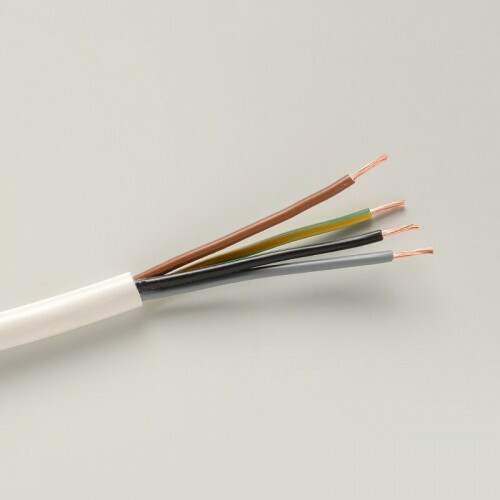 Established in 1998, Goldwing Cable has thrived due to our fast, efficient, customer-focused approach. Extensive stock holdings at our Headquarters in Beccles, Suffolk, means that on stocked items we can offer a same day despatch to ensure your project runs smoothly. Our Dedicated Team can assist you with all of your cable requirements, both large and small. 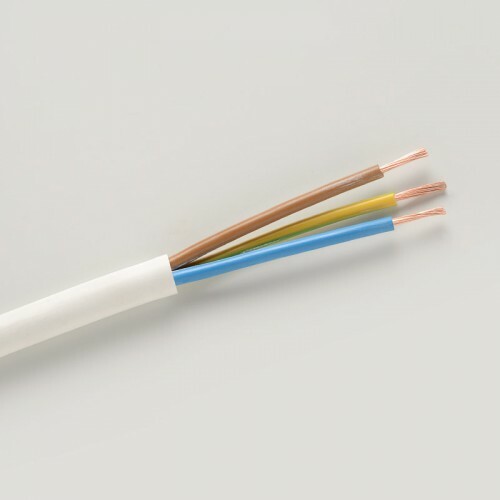 Our years of technical expertise ensure we can offer the right cable for your installation – we won’t be beaten on customer service. Our sales team has years of technical experience, enabling us to deliver a personal and professional service. With London Underground Authorisation on our Exane PC, CircuitSAFE and ZH cables – these are cables you can trust. 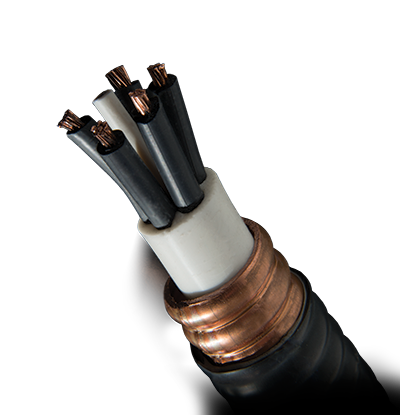 Our Gardex and VITALink cables offer robust armoured power cable systems suitable for use in tunnels. 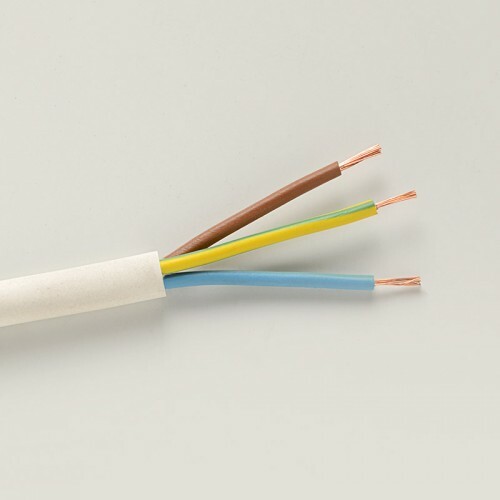 We have supplied countless projects with our high quality cable. These include Canary Wharf, The Gherkin, London Victoria and Gatwick People Mover. We continually monitor our stocks to ensure we have got the cable required to complete your projects, wherever you are and whatever you may need. Our Technical Team are here to support you with their expert advice, so please do not hesitate to get in touch with us on 01502 713 161.